 LSTC’s in-house Engineering CAD team have a broad range of knowledge covering: OHL Design, Mechanical, Sheet Metal, Refinery, Machinery Design, Civil and R&D Projects. All 3D Models and 2D Drawings undergo a four-stage checking process: Self Check, Drawing Office Check, Design Check & Final Approval by the designated Project Manager. Once our drawings have undergone our Internal QA procedure, they will then be released for client approval. 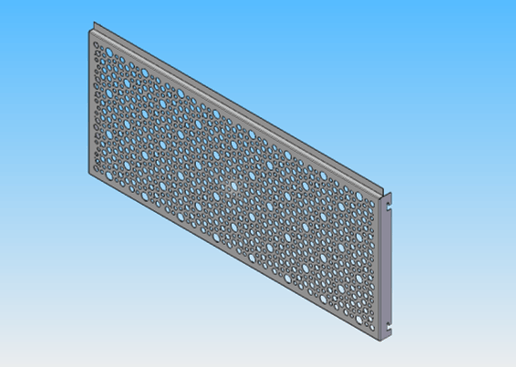 All Steelwork / Mechanical Drawings are produced using SolidEdge 3D Modelling Software, by creating a 3D assembly model of the structures / components it allows our CAD staff to carry out a virtual check erection and identify / rectify any issues before fabrication. General Arrangement Drawings, PSD’s and Material Lists are produced directly from the 3D model. LSTC has a comprehensive 3D Library covering many historical & bespoke 11kV to 400kV structures, OHL and Industry specific fittings / components which we can utilise to provide our clients with potential cost savings. 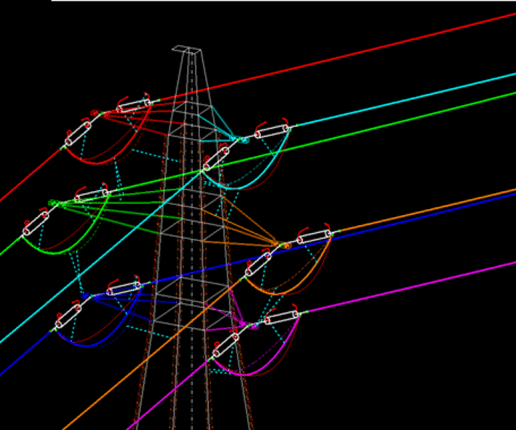 3D Wire Clearance Diagram modelling and set-out of conductor, jumper and substation downlead arrangements to ensure electrical clearances are achievable in accordance with client and industry specifications. Use of Optimal Tower/PoleCAD, PLS-CADD & bespoke CAD macros & routines to simulate feasibility and constructability of LV & HV overhead line stringing arrangements. Based on a wide range of source data including localised high-definition laser scanning, traditional topographical survey and historic line/route records. 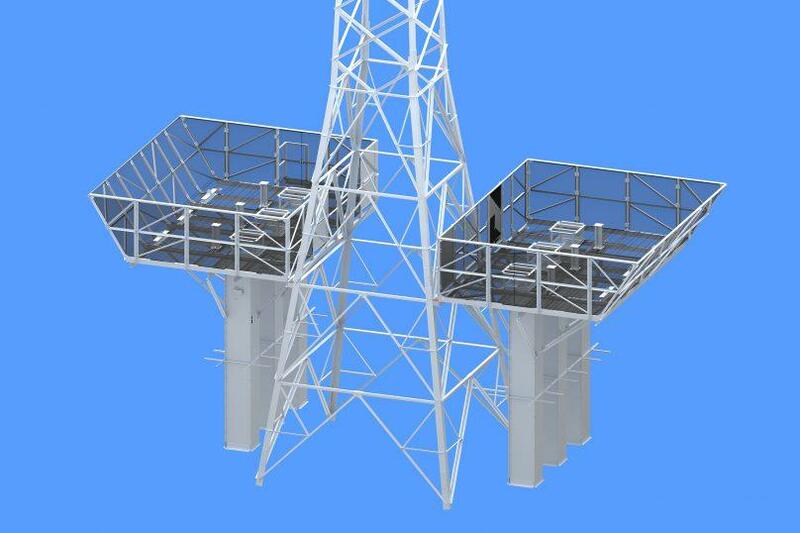 Utilising our extensive internal library of detailed wireframe 3D tower, woodpole and insulator set models. Production of Insulator and earthwire/OPGW set assembly drawings in accordance with client and industry specifications. 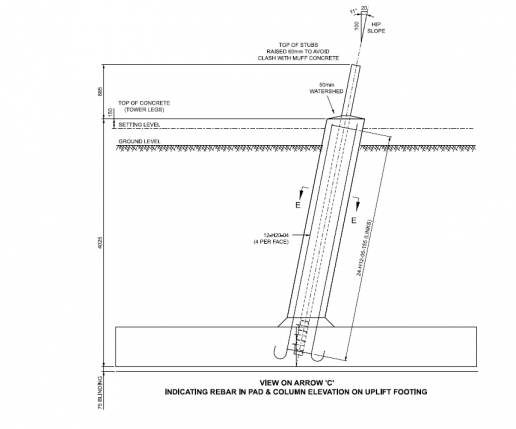 All Drawings & Rebar schedules are produced in accordance with our Geotechnical Engineers Report, Calculations, Survey Data and latest Industry standards.